Chicago is a melting pot of cultures, and nowhere is that more evident than in the city’s many ethnic neighborhoods. Traditions run deep here, and visitors are welcome to come and explore. 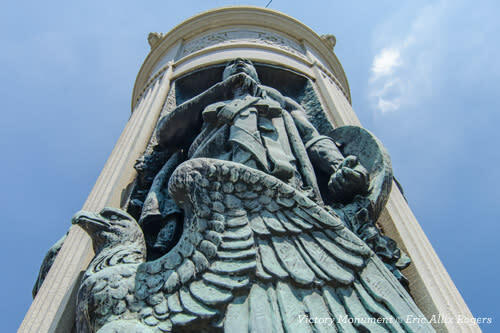 Three of Chicago’s most interesting ethnic neighborhoods—Chinatown, Pilsen and Bronzeville—are located close to downtown and easy to reach with tour groups in mind. Get out and discover all three! Established in 1912, Chicago’s vibrant Chinatown is one of the oldest in the country. Enter through the ornate Chinatown Gate on Wentworth Avenue, the neighborhood’s “Main Street.” Here you’ll find kitschy souvenir shops and plenty of Chinese restaurants. Stop by the Chinese-American Museum of Chicago to learn about the experiences of Chinese-Americans in the Midwest. 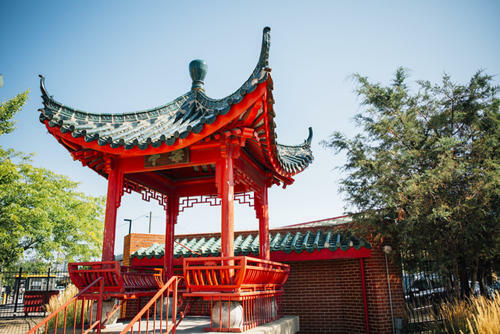 Or take a guided tour of the area with the Chicago Chinese Cultural Institute and see local landmarks like the Nine Dragon Wall that was sculpted in China. You’ll also find dining on Archer Avenue and at Chinatown Square. 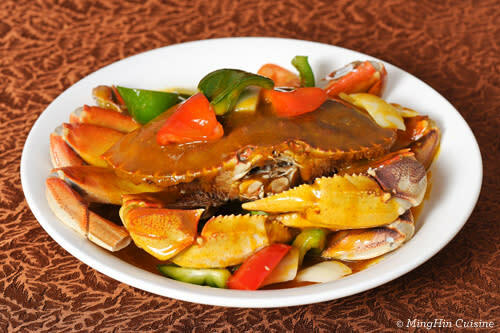 Have lunch at the acclaimed MingHin Cuisine, a Michelin Bib Gourmand restaurant. A great option for groups here is the Hong Kong-style dim sum, which allows for tastes of a number of authentic dishes. 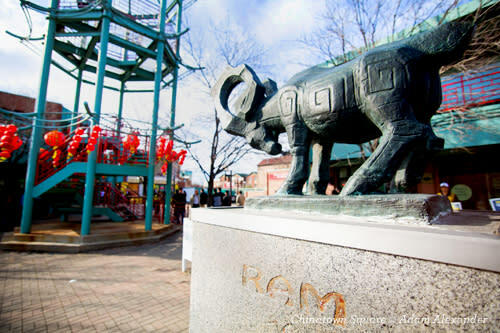 Besides stores and restaurants, the two-level Chinatown Square outdoor shopping mall features bronze statues depicting the 12 Chinese zodiac animals and a beautiful mural of hand-painted glass tiles that illustrate the history of Chinese immigrants who came to the U.S. during the Gold Rush. Nearby is the picturesque Ping Tom Memorial Park, set on the Chicago River and noted for its distinctive Chinese-inspired landscape design. 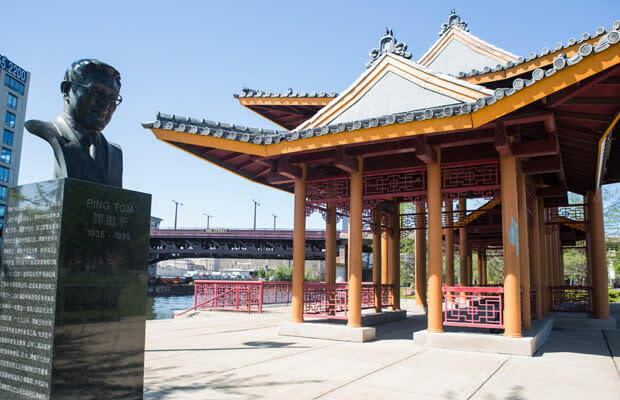 Check out the stunning pagoda-style pavilion and catch a Chicago Water Taxi that cruises past sights such as Willis Tower and the Chicago Riverwalk. The ever-changing Pilsen neighborhood is holding fast to its Hispanic roots. First settled by Eastern European immigrants over 150 years ago, the area eventually became home to Latino and Mexican-American residents. A good place to start a visit to Pilsen is the renowned National Museum of Mexican Art. Wander the halls of this colorful museum, which boasts a collection of more than 10,000 works. Docent-led tours for groups are tailored to appeal to all ages. Tours are offered in English, Spanish or Bilingual, and allow a maximum of 45 people per group. Latino culture is celebrated throughout the Pilsen neighborhood. Perhaps most notably in the more than 400 brightly colored murals that adorn sides of buildings, railway overpasses and even homes throughout the area. Walk along the 2.5-mile 16th street rail embankment to see one of the largest concentrations of street art in Chicago. Take a break for lunch at DeColores Galeria Y Sabores, nestled in the heart of Pilsen’s artist community. Sample Mexican family-recipe dishes, such as the cucumber salsa with freshly made tortilla chips and the savory mole poblano. Be sure to browse the rotating display of captivating art in the restaurant’s gallery. Then head out and explore Pilsen’s many art galleries in the Chicago Arts District, bounded by South Halsted and 18th streets. See works by emerging local and national artists. 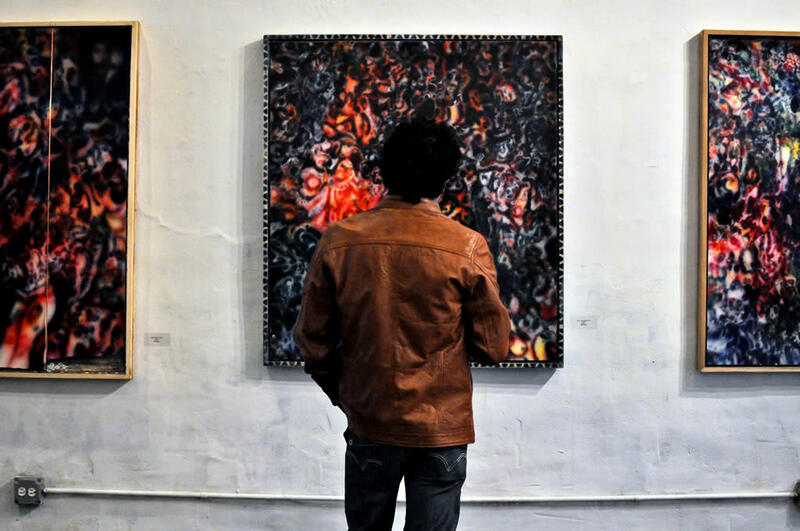 A great time to explore is on 2nd Fridays Gallery Night (from 6-10pm), when galleries open their doors for free receptions and you can even visit with artists in their own studios. This historic South Side neighborhood boomed in the early 1900s, when a huge number of African American workers relocated here during the Great Migration to escape oppression in the South. Famous names were part of the neighborhood’s renaissance (which came to be known as the Black Metropolis), with musician Louis Armstrong, civil rights activist Ida B. Wells and Pulitzer Prize-winning poet Gwendolyn Brooks acting as driving forces behind tremendous cultural and social advances. 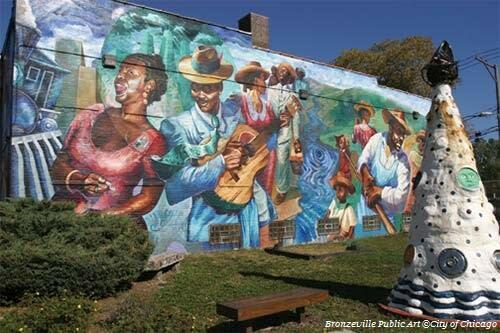 Sign up for a neighborhood tour at the Bronzeville Visitor Information Center and let a knowledgeable guide show your group the area’s must-see attractions, such as the notable public art on Martin Luther King Drive (including the Monument to the Great Northern Migration and the Victory Monument) and Victorian Era architecture. Stop for lunch at Pearl’s Place, known for its delicious down home Southern cooking. Try the fried chicken sided with collard greens and creamy macaroni and cheese, or go for the soul food buffet. 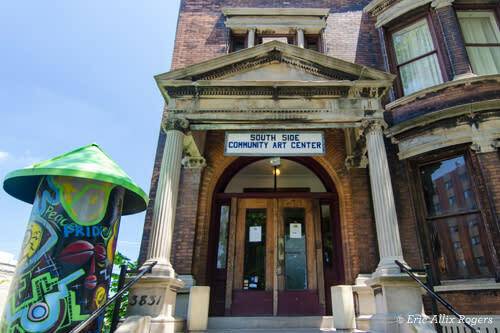 Move on to the South Side Community Art Center (SSCAC), a historic landmark in the Bronzeville neighborhood that was dedicated in May 1941 by First Lady Eleanor Roosevelt. 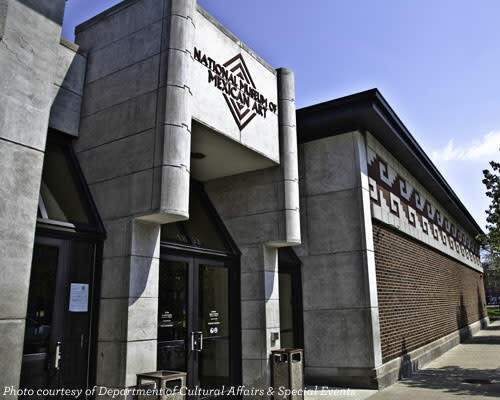 The SSCAC was founded as part of President Roosevelt’s Works Progress Administration Federal Art Project, and today it is the only African American art center opened under the program that is still in operation. Attend one of the SSCAC Artists Talks and interact with exhibiting artists and art enthusiasts from around the world. The SSCAC also hosts dance, film and literary events, and collaborates with local creative schools, including the School of the Art Institute of Chicago and Columbia College Chicago. Book a private group tour of the SSCAC to learn more about its fascinating history.